These pages contain some old game hobby stuff made in the past. 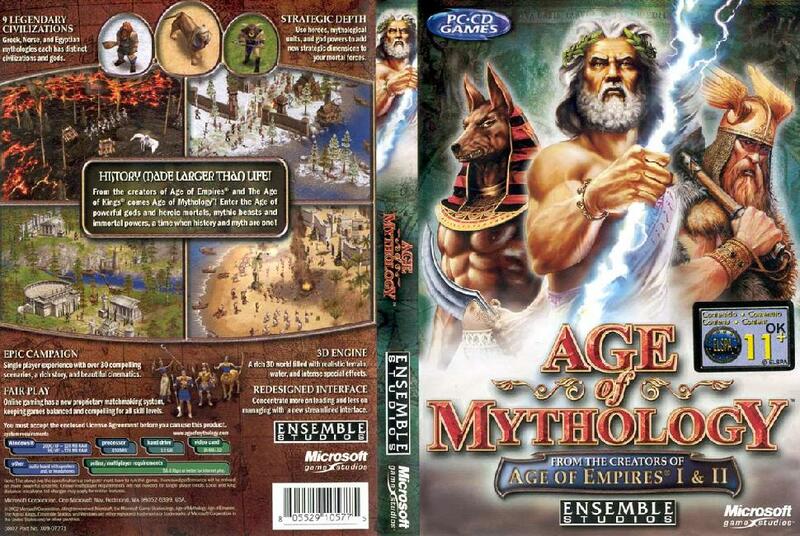 If you are not sure what this ancient game called Age of Mythology is/was all about? well check at the bottom of this page and you will find out. 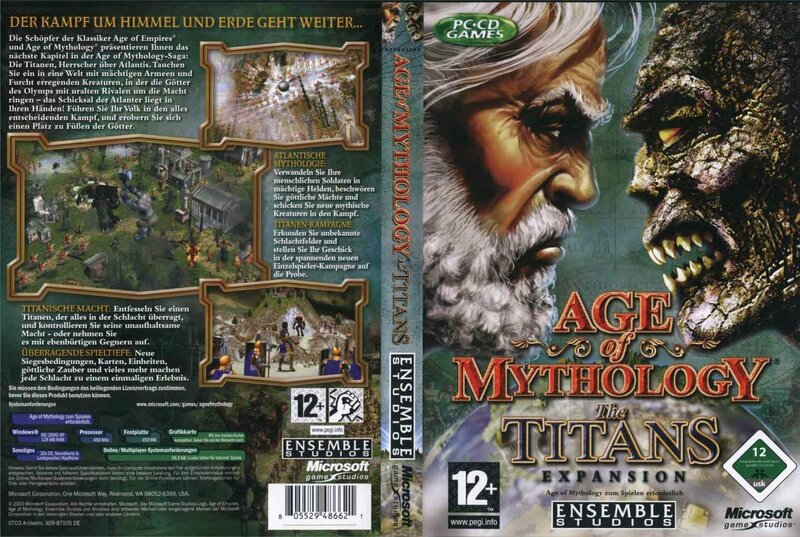 On these pages you can find the Age Of Mythology the Titans stuff created by The Vandhaal and friends. Check the below stuff to find information, downloads and so on for the AoM TT scenarios, campaigns, movies and other related stuff. Just clicky on the links and the magic appears in front of your eyes. 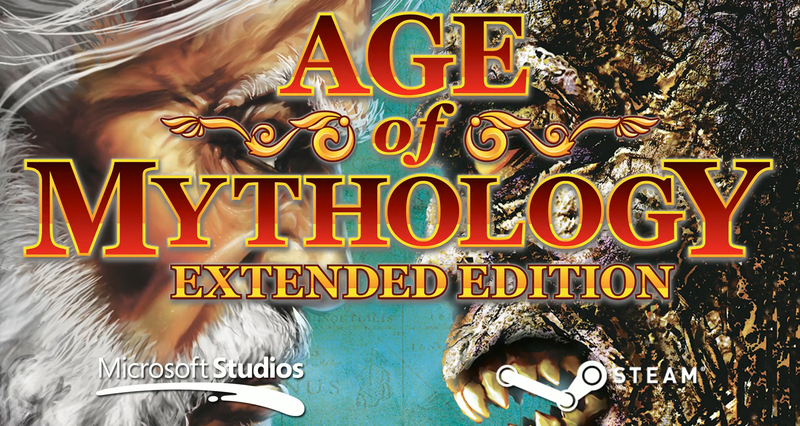 Age Of Mythology, Age of Mythology the Titans and Age of Mythology Extended Edition are 3D real time strategy games by Ensemble Studios. Es was closed down by MS in 2009 Find some more info about those ES guys on the Wikipedia here. You can download a trial version for AoM and AoM TT at The Microsofty AoM pages.